Zumba® consists of a variety of Latin and international music and dance, such as salsa, merengue, cumbia, reggaeton, quebradita, bachata, belly dance, hip hop, etc. No dance or fitness experience is required; all you need is a desire to learn, exercise, and have fun! This is an all levels fitness class. 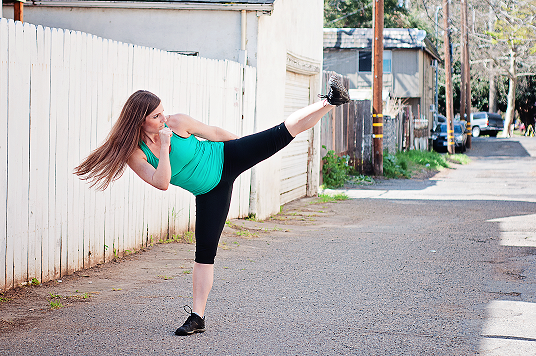 This total body workout consists of punches, kicks, core work, and more! This is an all levels fitness class with demonstrated modification and progression options to choose from throughout class to allow each participant work at their own pace. 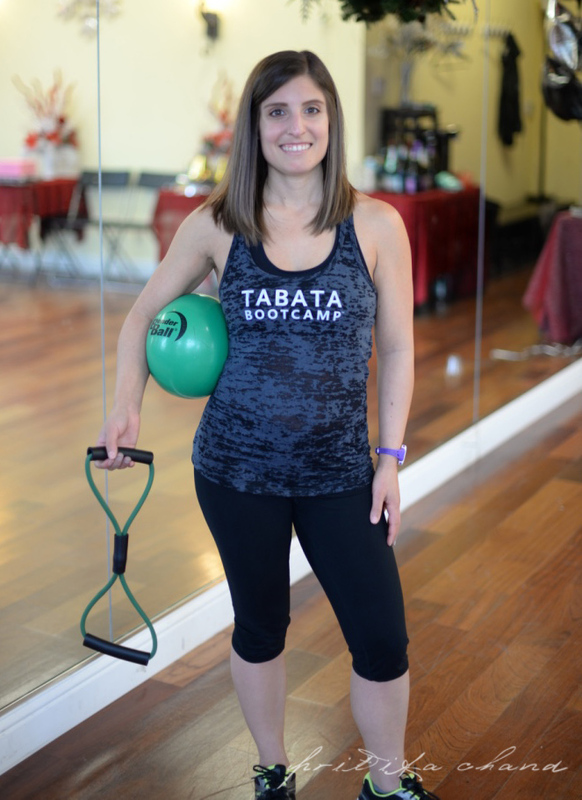 Tabata Bootcamp™ is the most cutting-edge approach to hit the fitness industry. It’s a revolution in small group training that combines cutting-edge High Intensity Interval Training (HIIT) exercise, sound nutrition, and the latest in behavioral science. Every aspect in how Tabata Bootcamp™ is taught reinforces positive change and strengthens the bond with the Trainer to create long-term success and long-term clients. 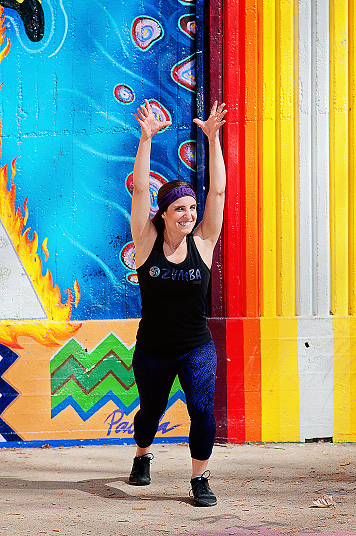 It’s FAR FROM your average bootcamp class!